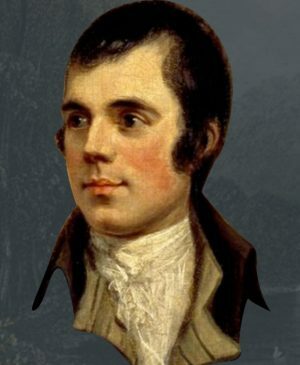 His birthday is celebrated throughout the world, with Burns Suppers, poems, songs and anecdotes about Scotland’s National Bard. 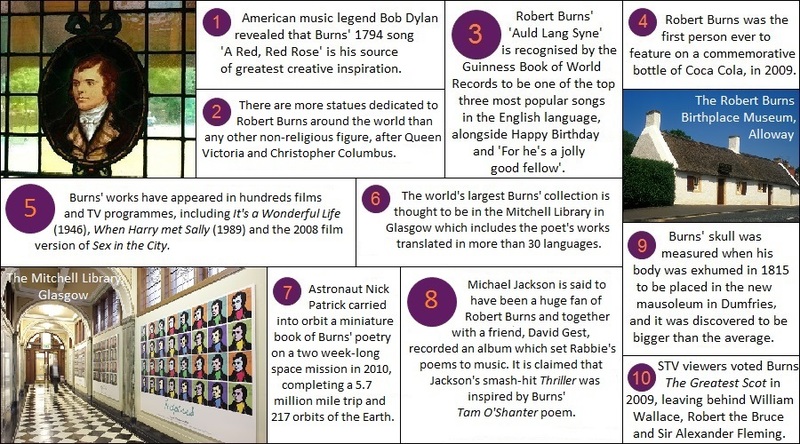 But here’s why we think Robert Burns should be enjoyed all year round……. 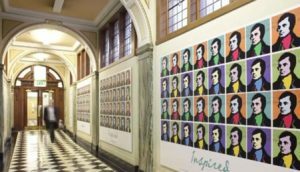 From traditional ballads and romantic songs to humorous satires and thought-provoking poems, Robert Burns composed some of the world’s most instantly recognisable lines of poetry and song lyrics. Indeed, it’s because of this great man that we promise, every Hogmanay, to ‘tak a cup o’ kindness’ with our neighbours and go forward into the new year with a sense of belonging and hope for the future. 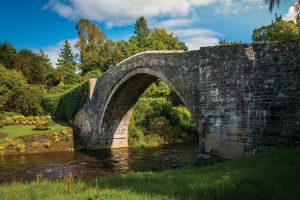 Why not immerse yourself into his world and visit the sites he frequented in Ayrshire, his homeland or Dumfries and Galloway where he spent his final years? 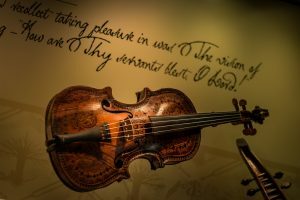 National Trust Scotland’s flagship museum of Robert Burns Birthplace, starts a journey that weaves through the village, along the Poet’s Path, taking you from historical buildings to landmarks known to Burns. Why not book your stay and visit soon? Find out more things to do in Ayrshire. Today Ellisland Farm is a much celebrated Museum housing one of the worlds most important collections of Burns treasures. Follow in the footsteps of one of world’s greatest poet’s and experience the peace and tranquility of its riverside location. Admire the view of the Nith from his study where many of his greatest works were penned, and soak in the unique atmosphere of Ellisland Farm, which has barely changed since the time of Burns. Plan your stay and visit soon. Visit the Globe Inn in Dumfries where Burns regularly frequented. It is one of the country’s oldest hostelries, established in 1610. 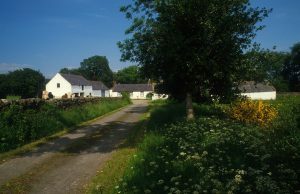 Robert Burns frequented the Globe firstly from Ellisland Farm, whilst he was building the farmhouse, and subsequently when he moved into the town of Dumfries. Find out more things to do in Dumfries and Galloway. The Mitchell Library is one of Europe’s largest public libraries with over one million items of stock and, with its distinctive green dome, is one of Glasgow’s iconic landmarks. The building opened in 1911 and is also home to the Mitchell Theatre, an exhibition hall and the Herald Cafe Bar. The Mitchell is a true hub of information and the library also includes the rare and specials collection, family history resources and local history resources. Interested in finding out about your family history, why not book your stay in Glasgow?